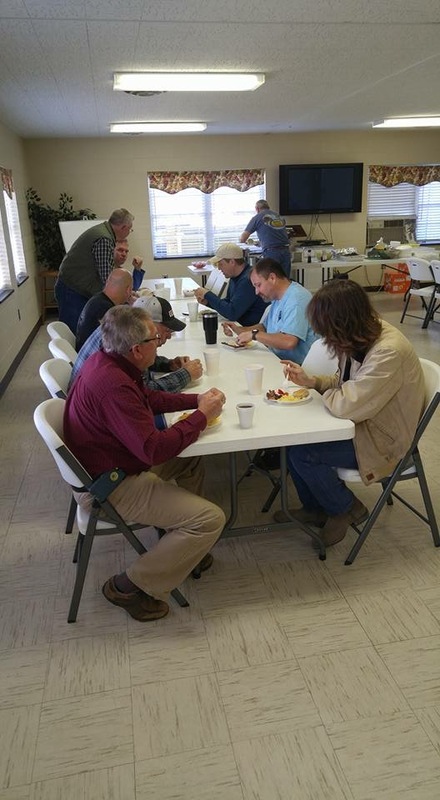 Our men’s ministry meets for breakfast on Saturdays usually every other month. It is not merely a meeting for fellowship, however. Generally there will be a devotion, but also there will often be a service project. This may be a project for the church, or it may be outside the church. 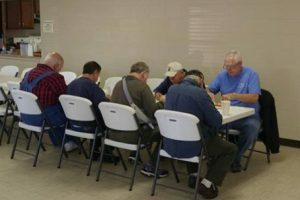 This is a group of godly men, who love God and one another. Plug into the men’s ministry, and find out how God can use you!